Students at The Radclyffe School have taken short lessons in relaxation during this term. The activity is part of a year-long research project to establish how far regular input of mindfulness or relaxation can benefit students’ wellbeing and emotional health. The University of Manchester and the Anna Freud Centre for Children & Families will carry out the research over the course of a year. The programme, Inspire Education for Wellbeing is helping to raise awareness of the issue during Children’s Mental Health Week (4-10 October). Relaxation is one of five innovative approaches to promoting student wellbeing that the research will examine. The researchers allocated this focus to the school, which will involve trained staff delivering simple relaxation techniques for short periods at the end of lessons. Students will complete online questionnaires, both at the start and finish of the project. The researchers will collect data on how students feel about school, friendships, other people and themselves. The Department for Education commissioned the programme. Several leading universities around the country are involved in the research, which will involve more than 370 secondary schools. 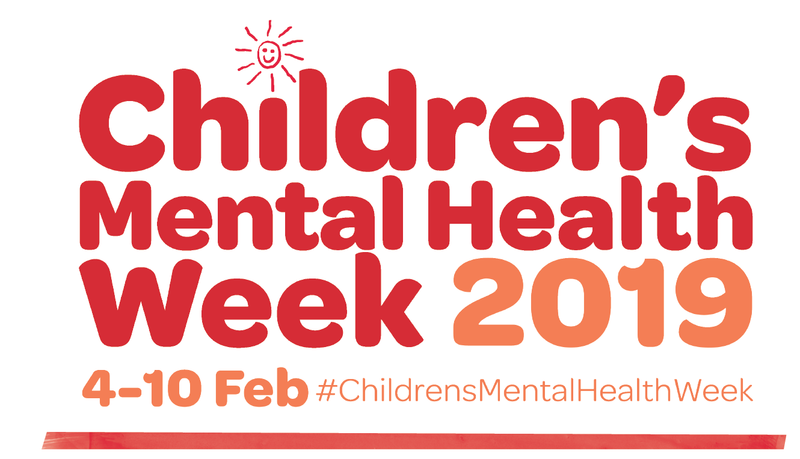 Children’s Mental Health Week is an established opportunity to raise awareness and enable more young people to explore how they can best look after their minds and bodies.